What you see in your poop? Pebbles is the one cereal, any flavor, I cannot stand. Even with a touch of milk, it turns to fish food. I'm not sure if I hate Australia or America more(us really for being so lame)....you guys get so many cool things we don't. 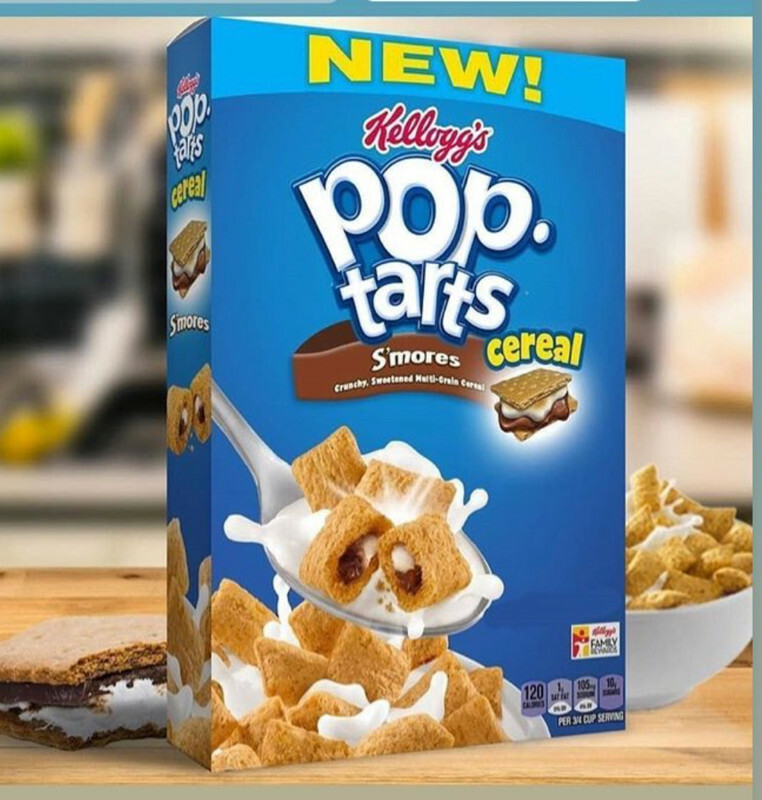 Legit same box outline as krave S’mores and made by same company. they shouldve at least frosted one side like a real pop tart ha. And we get ham sandwich flavoured meatpies and potato crisps...wtf. 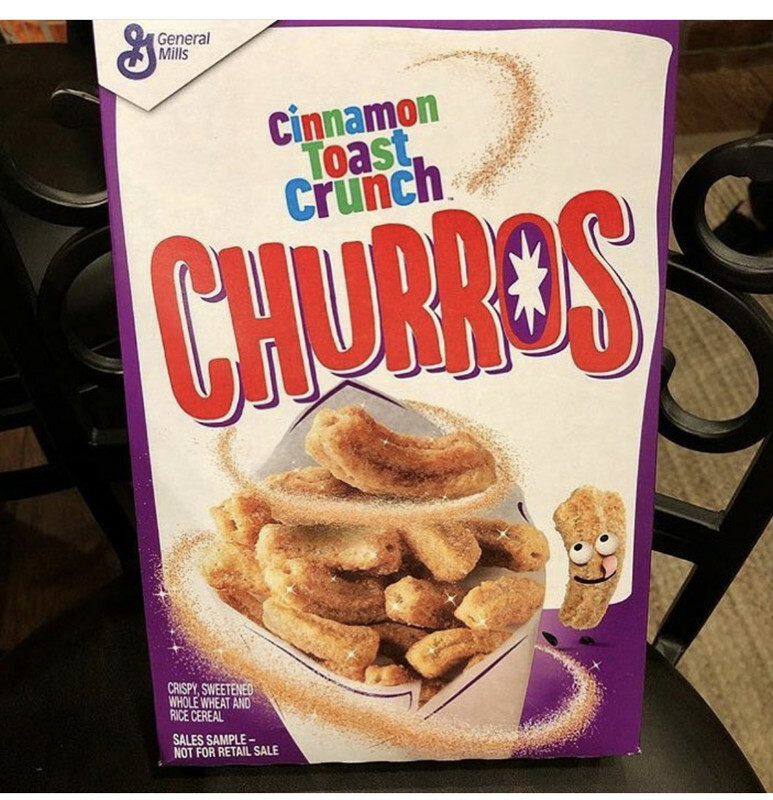 Don't get me wrong, I really enjoyed them... just thought they would be stronger in the spice aspect since the cinn ones are so good/strong. Would def buy again as a total basic b. Picture doesn't show but I assume Maple Cheerios? Weak and easy pass. 6/10 at best. Yes, maple Cheerios. You’ve had the newest release? I had the Canadian ones and expect the same but hoped for new/stronger. Keep an eye out for theses. Man this thread is killing me. I dropped cereal a couple years back due to the sugar and carbs but man if the cravings for a bowl at night aren't always there. 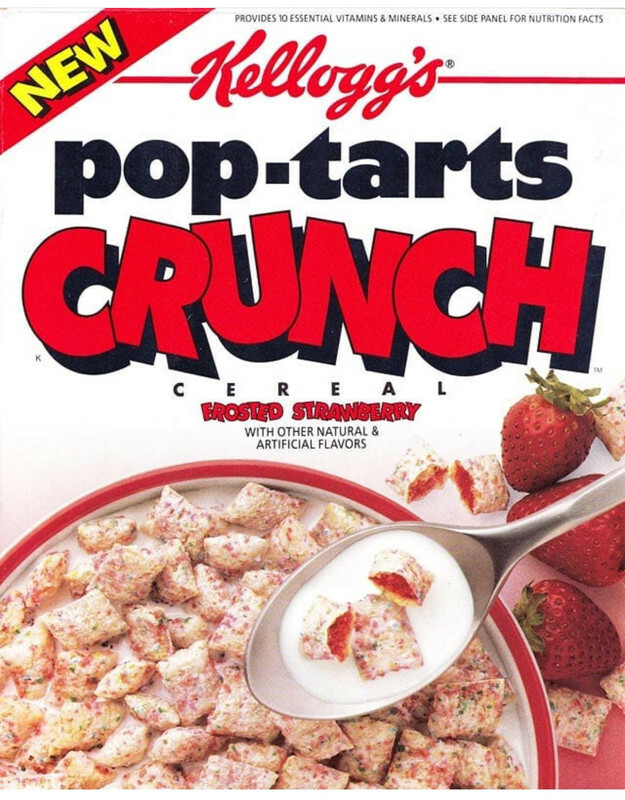 Pop tarts also come in strawberry (will try next). These are very unique in their texture... an interesting “soft crisp”. 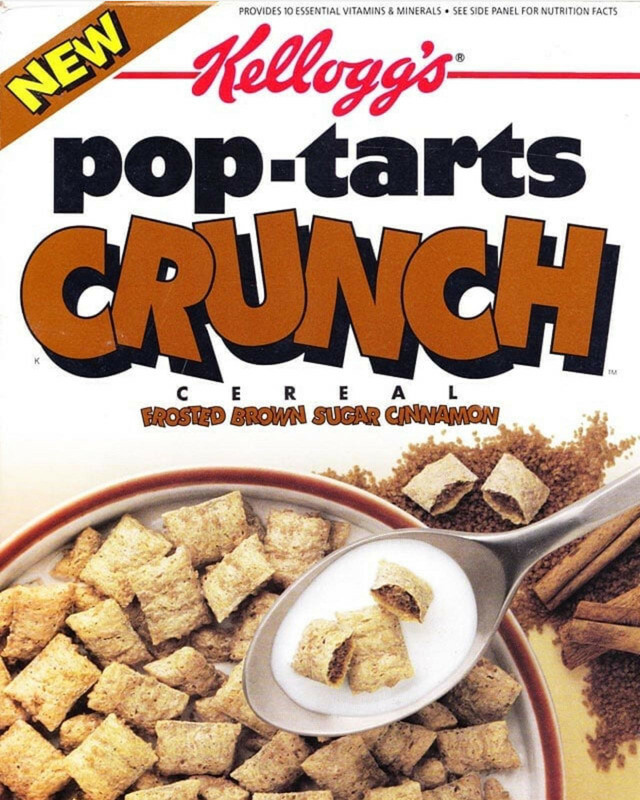 I look for cereal I can grind into powder that will dissolve easily. Honey bunches of oats works very well. 6g of fat is enough to turn down some donnettes cereal? 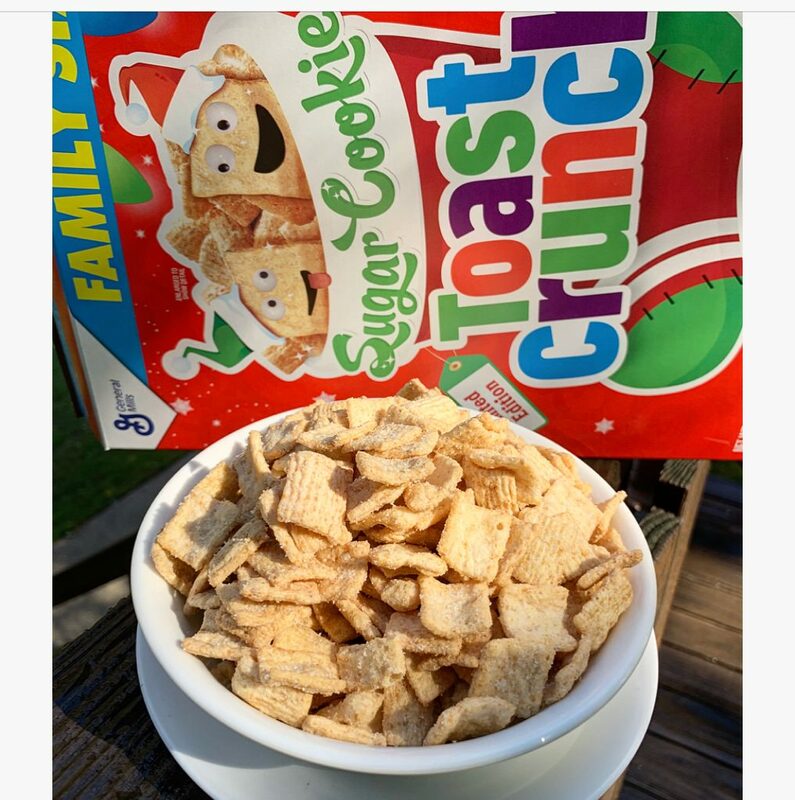 I'd be more worried about sugar in any cereal than fats. And it’s 5g of saturated fat. Now you gotta choose whether you can have butter on your veggies or eat that cereal. Bet it tastes/mouthfeels much more like a donut tho... little greasy circles of happiness ??? The donuts are a bust pretty meh for the calories. 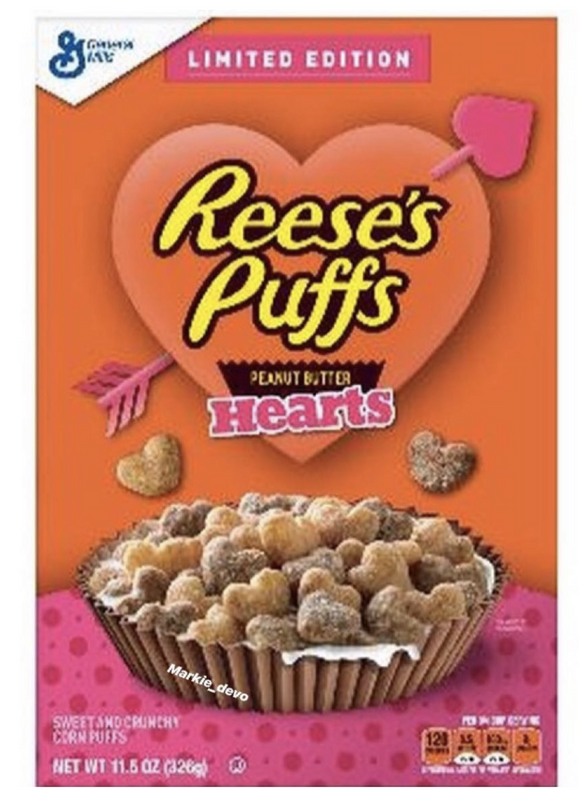 The Honey Buns is good, but Cinnabon is very similar..
Looks like Fruit Loops + Marshamllows with a Peep name on the box just by how the cereal looks, but we will soon find out. SPC tastes like a sour version of trix. 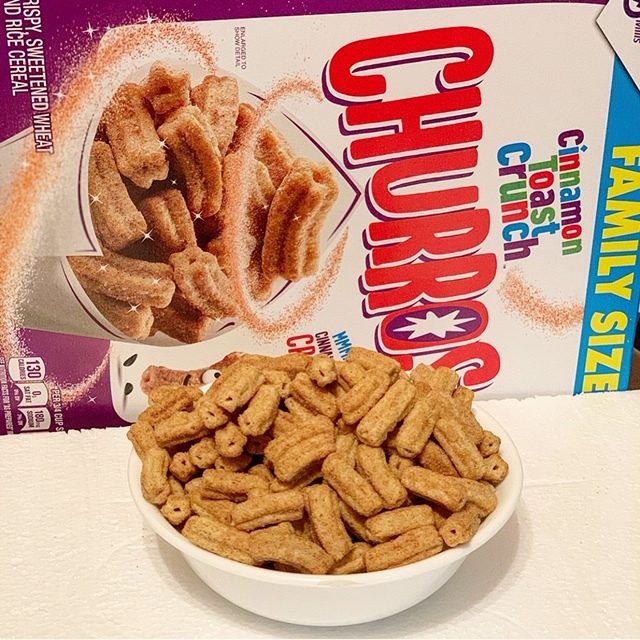 It’s a VERY unique and interesting flavor and mouthfeel to have sour in cereal. Dry they’re very good, milder sour. In milk they get much more sour though and personally I thought not as good. Worth a try for the uniqueness alone. Prob a one time buy tho. Donettes are great dry. They have a very neat texture that truly seems like a powered coating (and thick too). In milk though they are kind of bland/boring tasting like just a mild vanilla or powdered sugar. Surprisingly not overly sweet though. When’s the last time anyone’s bowl of cereal was actually a 3/4 cup serving? Found these at Hy-Vee one day this week. 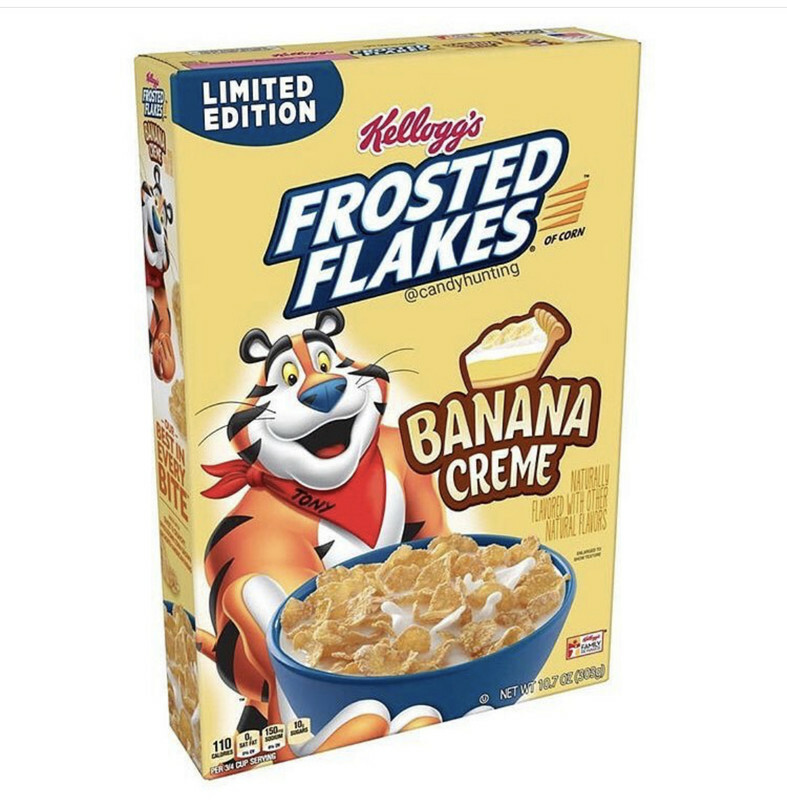 I expect them to be pretty boring since they’re touted as “vanilla”.